You should have read these network marketing tips that are claiming that in order to be successful in your network marketing business you should be a good person and also work hard. A few years ago, having this in mind, we end up working 16 hours per day. We thought that in order to get a success for our network marketing business we should work endless hours. We literally were the superheroes of our network marketing business and our team leaders were asking for our help all the time. After ending up to the hospital with a burn out we realized that we were missing a network marketing system! This is the Best Network Marketing Tip that you can follow: Without a network marketing system in place you cannot build a success story for your network marketing business. It’s not possible to be the superhero for your network marketing business. 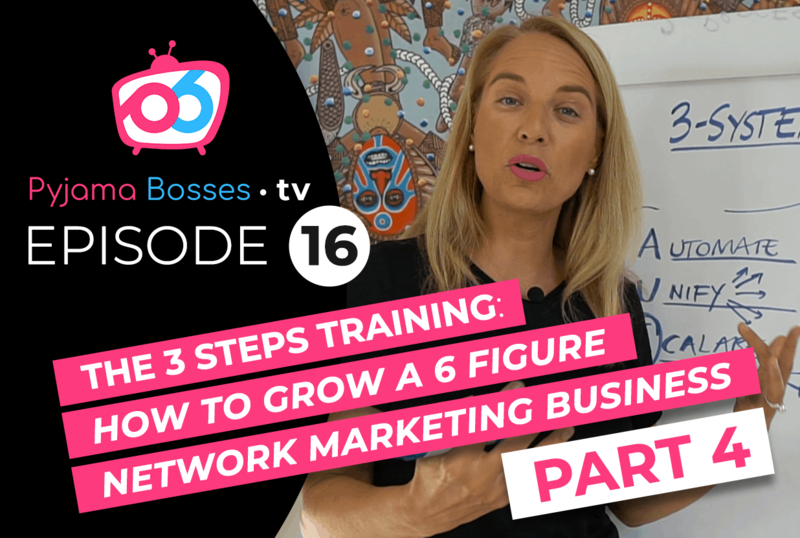 In this episode we are sharing the best network marketing tip: Without a network marketing system in place you are going to become the superhero of your network marketing business…and you cannot do that for a long period…the result in NOT the success in your network marketing business …the result is that you need to overwork and end up tired and exhausted. So go ahead and start applying a network marketing system in your network marketing business.